Paul Feig subverted lots of spy movie tropes in 2015’s Spy; the spoof saw Melissa McCarthy play CIA agent Susan Cooper as a combination of Moneypenny and James Bond. Agent Cooper’s prowess saved the day, relegating her colleagues, including the dapper Bradley Fine (Jude Law), to the sidelines. 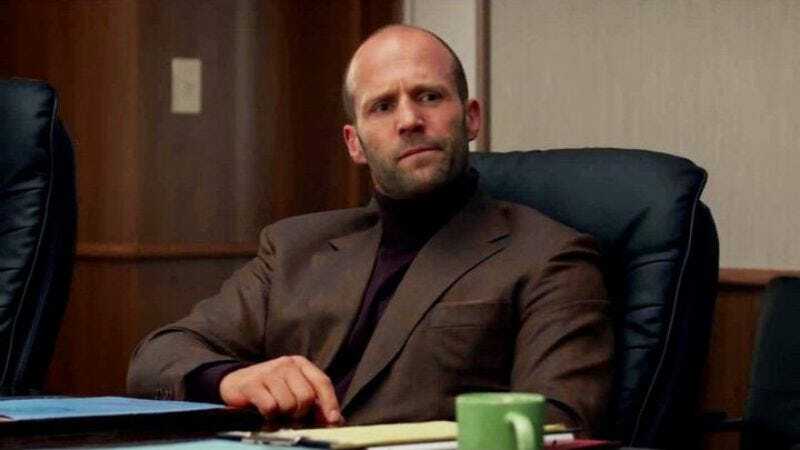 And because the film already had its 007, that left Jason Statham’s Rick Ford to be more of an Agent 86. Now Feig, who’s otherwise busying himself with ruining childhoods, says he wants to see more of the bumbling Brit in a sequel. In an interview with Empire, Feig says he’d like to return to the espionage world he created, with McCarthy on board: “It’s the first thing I did that I set up to be a possible franchise and Melissa is dying to do it.” The director already has a storyline for it, which features “a funny idea that will kick it off that involves Statham.” Ford will be “even less self aware” than in the first film, which means he’ll probably still be weaving tall tales about performing surgery on himself whilst making love to a beautiful woman or something. It sounds like Feig’s really pushing for a Ford-focused sequel, as he tells Empire that “Rick Ford is possibly the one I’ll take to the grave with me.” Which is all fine and good, but McCarthy shone in the original film, so we hope Agent Cooper will be front and center, cat sweatshirts and all.